Each year the Washington Center for Performing Arts fills their calendar with acts from a wide range of genres and performance styles, ensuring there is something for everyone to enjoy. With so many wonderful shows to choose from, it’s hard to choose. To make this process easier, I met with Marketing Director Billy Thomas to get the details on some of the highlights coming to The Center this fall. The season kicks off Thursday, October 5 with a champagne reception to celebrate the opening of another incredible season. 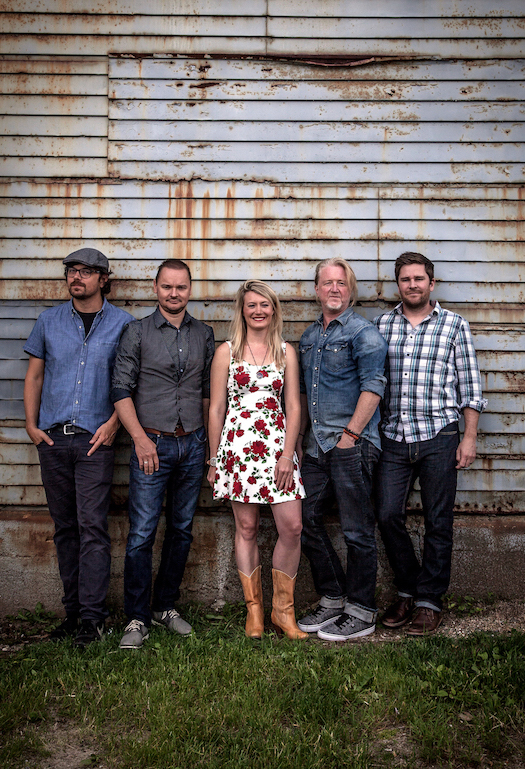 After toasting champagne or sparking cider, guests will enjoy an evening with Gaelic Storm. This multi-national Celtic band has performed together for nearly twenty years with as many as 3,000 live shows. Their sound ranges from modern to traditional Irish. Their ability to perform a wide range of styles has created a diverse fan base. 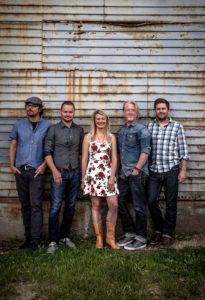 This Grammy-winning group exploded in popularity after sharing a scene with Leonardo Dicaprio and Kate Winslet in Titanic, providing the soundtrack for an Irish party that takes place below deck on the great ship. Nine albums later, the band is stronger than ever. This season, the Washington Center takes you on a trip to Paris. Thursday, October 19, you can set sail with Piaf! The Show. 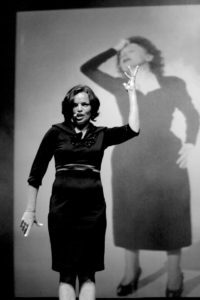 This French show was inspired by the award-winning movie, La Vie En Rose which details the life story of Parisian singer, Edith Piaf. The star of the show, Anne Carrere, is an internationally acclaimed artist with a powerful voice. Her performance of legendary songs is accompanied by carefully curated multimedia including never before seen images of the singer. The show has sold more than half a million tickets in over 30 countries and has received outstanding reviews worldwide. This truly is a can’t-miss event. 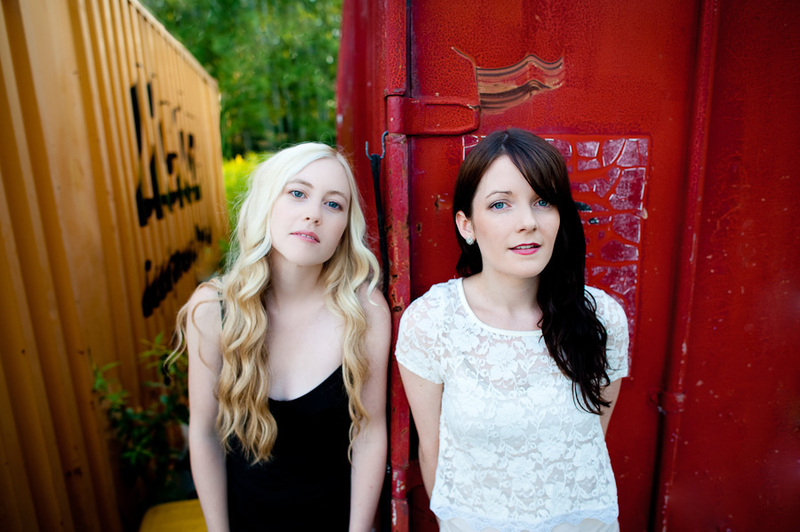 In late October, the main stage welcomes the young, female pop-folk duo, Dala. Amanda Walther and Sheila Carabine’s voices blend masterfully on stage. Their music is airy, light and easily enjoyed by a wide range of listeners. The pair draws inspirations from musicians like Bob Dylan, Joni Mitchell and The Beatles. Their personality glows from both their singing and storytelling throughout the evening. It’s a night filled with beautiful harmonies and heartfelt lyricism. Secure your tickets for the Saturday, October 28 performance. After the excitement of The Center’s October line-up, you can join Matt Andersen and Shemekia Copeland on the mainstage for a bluesy performance full of soul. Before diving into holiday concerts and events, the Center will host the Seattle International Comedy Competition. This semi-final round of the competition will be sure to keep you laughing with humorous sets by comedians competing for the title. The last, but certainly not least, guest in the fall lineup will be photojournalist David Guttenfelder. In this showcase he will share photos from his series A Rare Look : North Korea to Cuba. Guttenfelder has traveled the world for more than twenty years covering events in hundreds of countries. If you’re wondering how you can possibly choose just one of these shows to attend, there is good news for you. The Washington Center offers a discount of up to 20% with season subscriptions. Packages and discounts vary based on the number of shows purchased and the helpful box office staff can assist you with the details. Subscriptions come with a host of other perks including priority seating. Signing up is simple and a wonderful way to support the artistic partners in our community. For more information about subscriptions, please visit the Washington Center online. As it always has, the Washington Center continues to bring our community the very best in arts, entertainment and performance. The Washington Center for Performing Arts is a not-for-profit organization that is fueled by the support and donations of community members like you. Attending shows is a great way to give back while enjoying the wide range of artistic performances available. To support the continued presentations at The Center, learn how to become a Friend of the Washington Center. Now, your only decision is which show tickets will you purchase first?